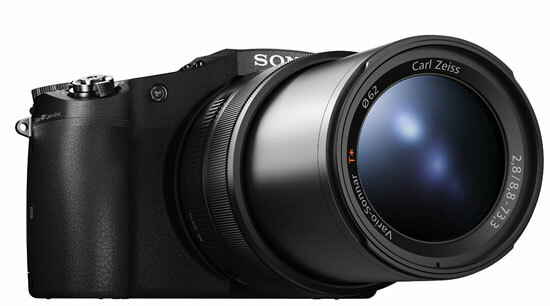 Sony RX10 IV camera is only available at Amazon for pre-order. The camera is already available at B&H Store, check here. 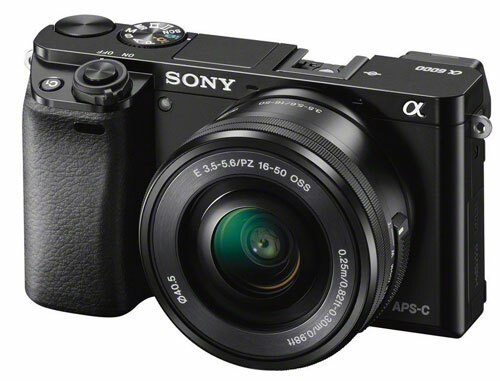 Sony RX10 4 camera is one of the best camera ever made by Sony the camera feature same as sensor as used inside the Sony RX100 V camera. not only that the camera features world fastest autofocusing is speed of 0.03 second despite of having a 25 x optical zoom lens. Panasonic today announced the successor of popular GM series Ultra compact camera ( it’s also a successor of popular GF series so it is also called) GF9 and in some markets by the way its name remains GX850 in US and GX800 in other regions of the world. The camera features of 16 megapixel sensor inside it and without low pass filter that will enable camera to capture maximum details as possible. Panasonic calling the New GX850 camera as the perfect camera for selfie takers, it will create perfect image quality for those who want to capture amazing scenery and unmissable moments of their lifetime. The new GX850 camera approaches everyone either you are a selfie taker are you are a professional photographer, you are going to love this camera due to its Ultra compact size and its specification inside it. With the help of 16 megapixel sensor and Venus Engine inside the camera captures high resolution images and you get cleaned shots even when the ISO range is 25600. The camera records very high quality 4K videos at 24 frames per second in MP4 format the camera also enables 4K photo shots and Post focus technology as a light field camera. The camera features 22 filters inside it including a beauty retouch filter, creative panorama filter and also have time lapse recording mode for capturing perfect frames. It will cost you $549 and available from early February of this year. Finally Amazon.com is now taking pre-orders of the recently announced Sony A6500 camera. We have already done specification comparison review of Sony A6500 with others you can see here. The shipping for the camera will start from December 6, 2016 (just before 2016 Christmas). Preorder Sony A6500 camera from Amazon.com Now and get it before 2016 Christmas. Sony price vs specification ratio is best in industry, that’s why the Sony camera’s are topping the list just after it’s announcement. The recently announced Olympus E-M10 II camera is on 13th rank behind Sony A6000, Nikon J5 and Sony NEX C3. See some news related to Sony A6000 successor rumor, High ISO test Says Sony A7RII is better than Nikon and Find-out why Olympus sales are halted till Sep, 2015.